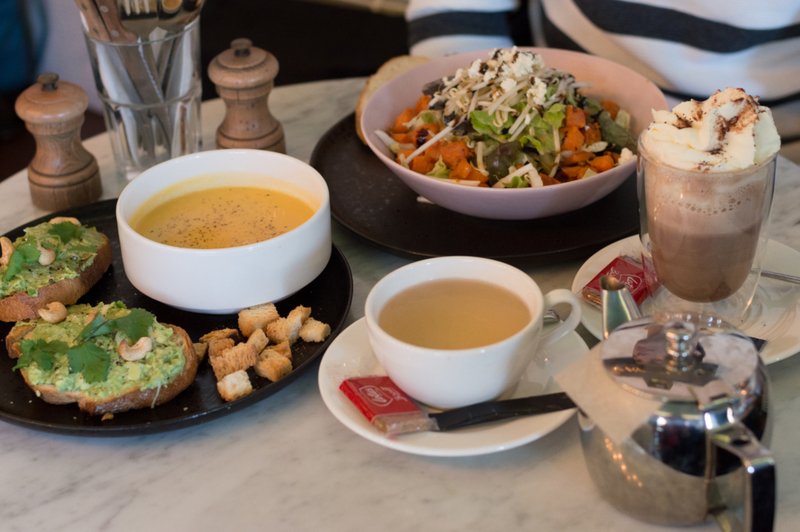 New cafés have just been flourishing in every quarter of Lausanne lately. Now that we are back together in Switzerland, we spend our time discovering new nice spots. Here is one we found in the centre of Lausanne, called Le Pointu. The place It is a lovely modern café serving little dishes and of . . .